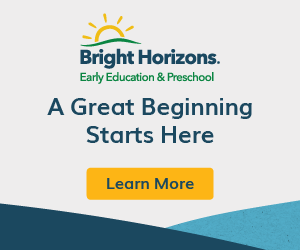 Want to take a stroller walk? 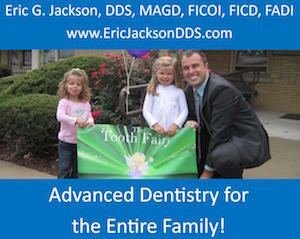 Meet some friends at the park and take a walk between play breaks for the kids? 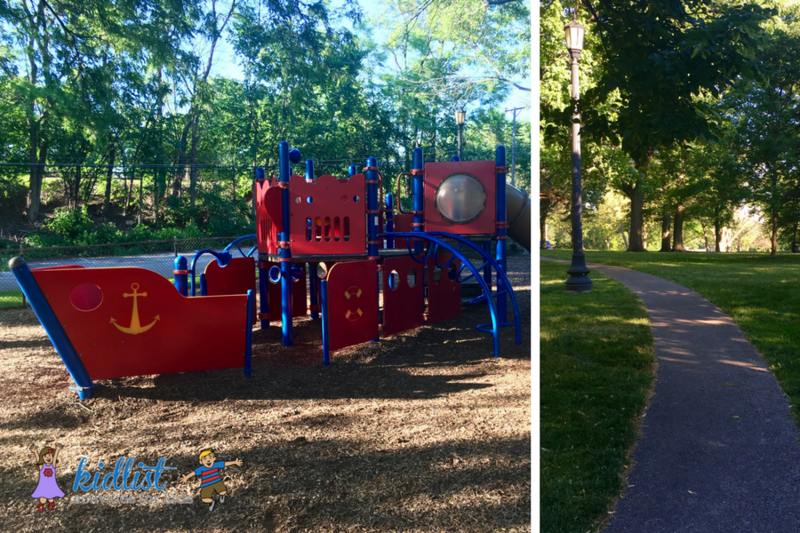 We checked out all of the following playgrounds and walked for a while on the paths… wow, was it relaxing! All of the paths in this list are paved and the photographs include some of the playground equipment and path so you can get a preview. Have another to add? We would love to hear your picks and explore those to add them to the list! 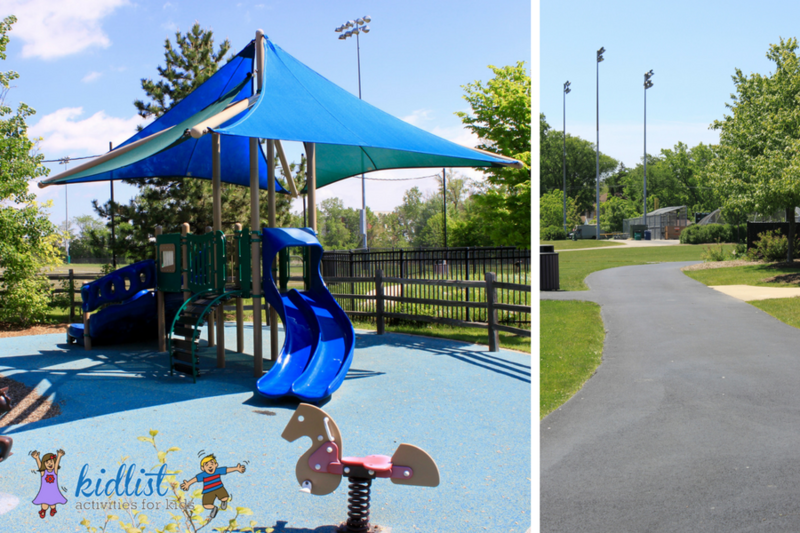 The paved path at Berens Park weaves around the sports fields, with legs leading to The Hub, splash pad, and playground areas. 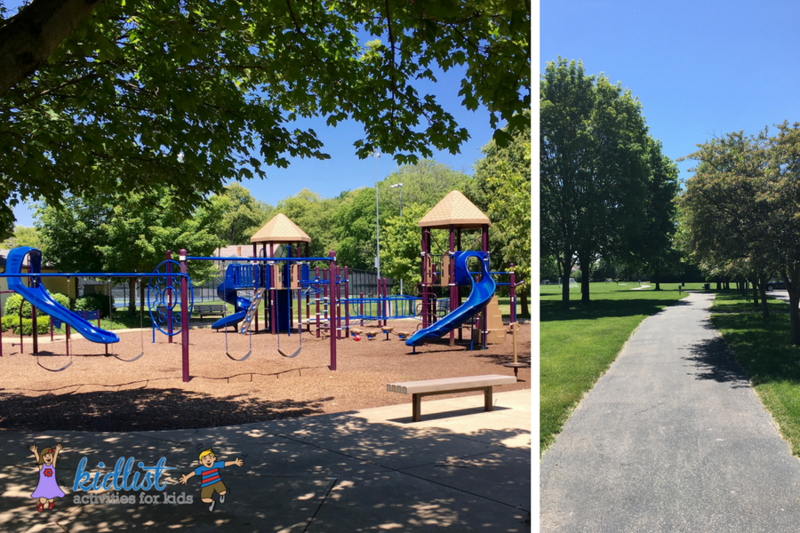 This path is a 1.2 mile loop around the magnificent park, full of sports fields , playground areas, miniature golf, horseshoe courts, and picnic areas. 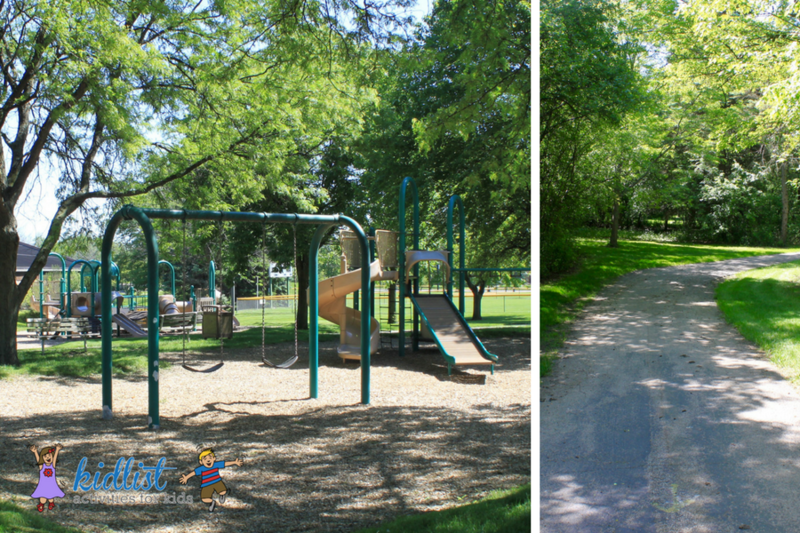 The path at Harvester Park will lead you all around the park and main recreation building. There is even a lookout tower along the path for the kids to climb so they can see across the park. This beautiful path winds it’s way around the pond with trees overhanding for some shade. Also lining the pond is a playground with sections of equipment for all ages. 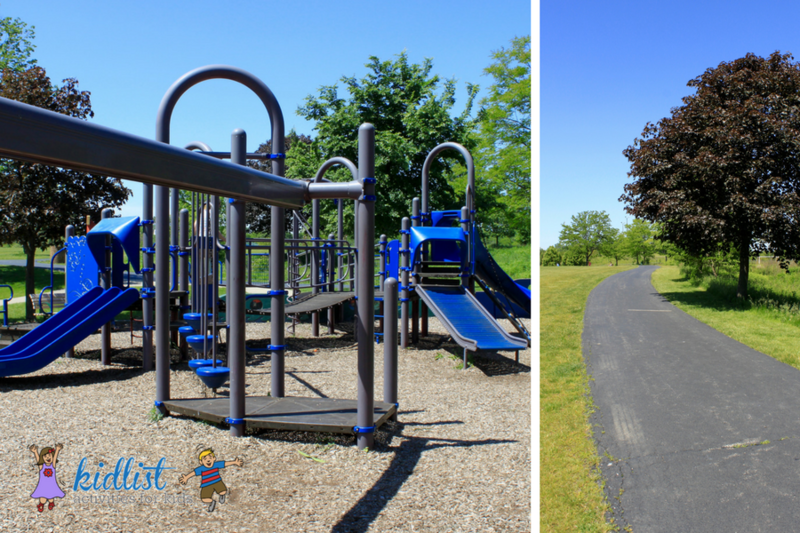 From the park entrance, you walk down paved paths to reach the playground. There is a covered area with picnic benches and also a water fountain along the way. We thought this area was so cool that we wrote a separate article about it. Click here to read about taking a walking tour of Central Park. There are multiple loops of paths in this park, with the longest being 1.29 miles. 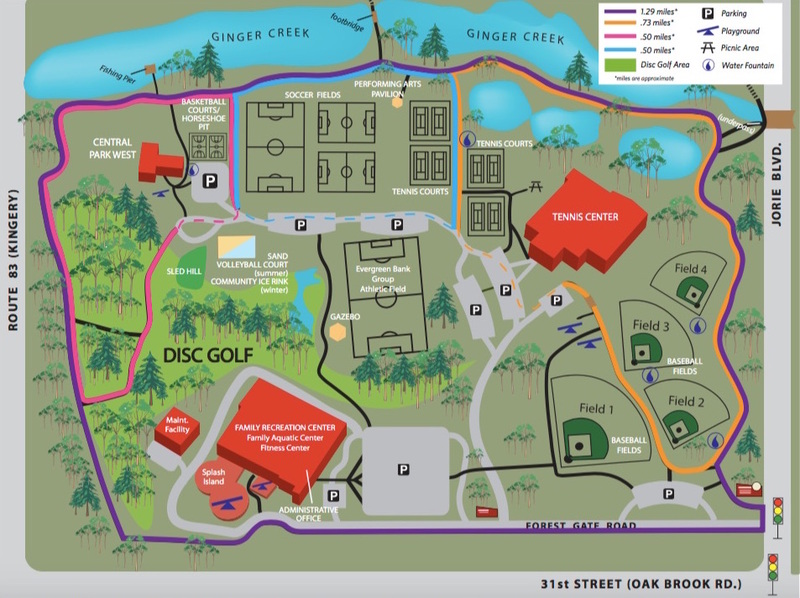 You can take a look at the map before you go or stop by the main recreation building to pick one up. 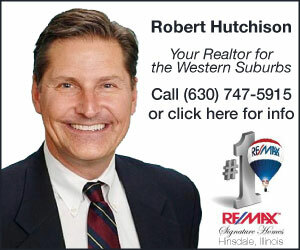 The grounds of this park are nicely landscaped, which adds to the beauty of your walk. 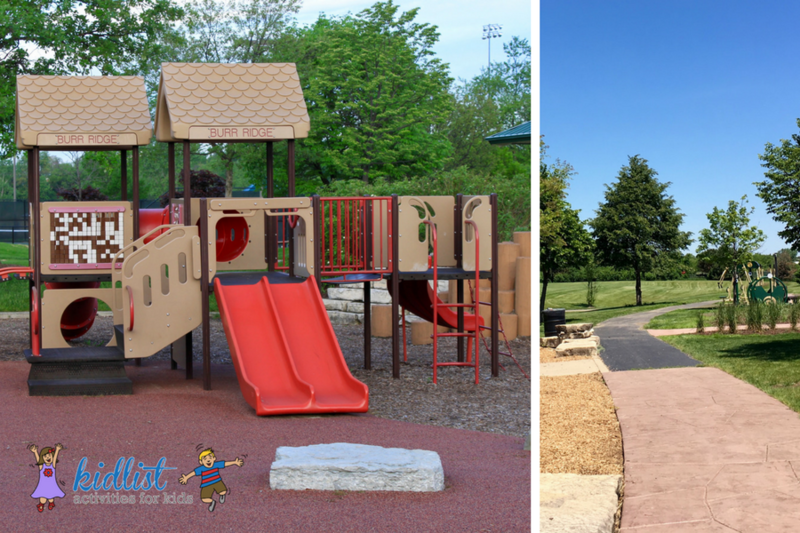 Paths connect the sports fields and concessions with the large playground areas for each age group, sand area, and splash pad. This park has various levels of playground equipment and a sand area. The path also has outdoor fitness equipment along the way. You will pass a skate park, basketball courts, and playground area with a train, seesaw, and spring riders as you walk down tree lined paths. 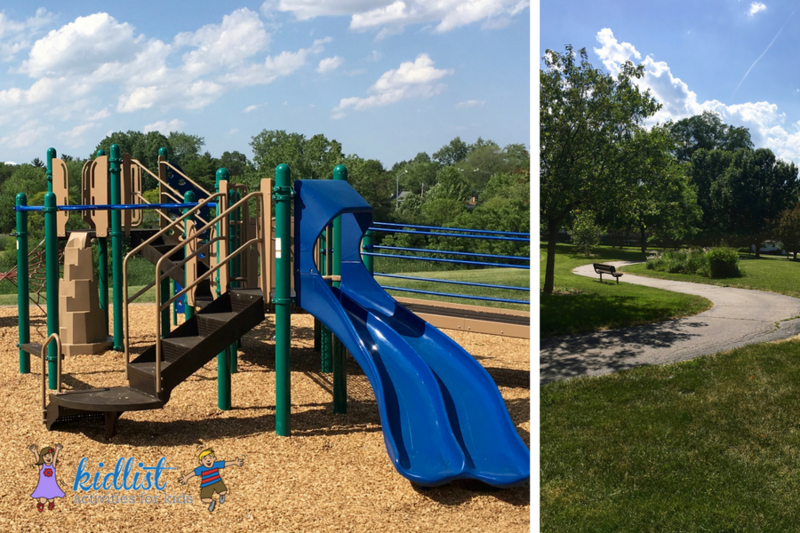 This park has two playgrounds (east and west), a lagoon, and a 1.5 mile path around the perimeter, which serves as a link to Salt Creek Greenway Trail. This 0.75 mile path winds around the perimeter of the park and there is a playground with two structures: one for 2-5 year olds and the other for 5-12 year olds. The inner loop of paths around the playground is paved and winds up and down hills as well as through garden areas, while the outer loop is compacted, crushed gravel. 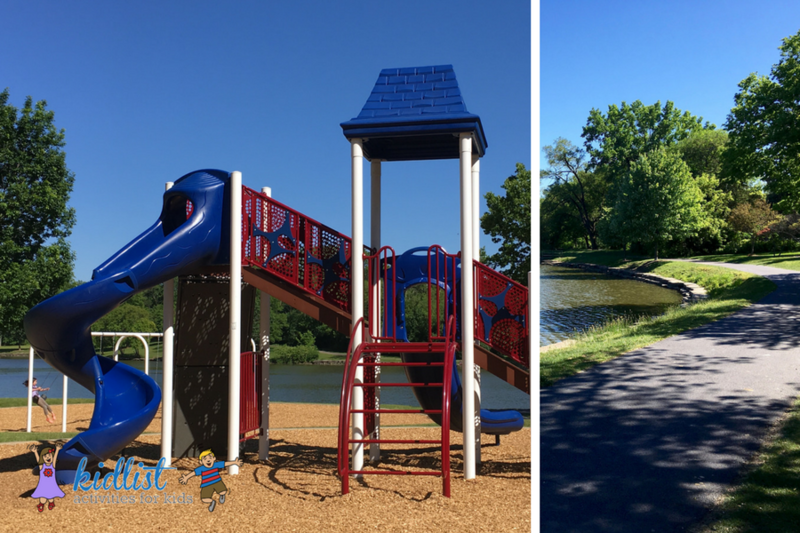 Lake Ellyn Park receives honorable mention. 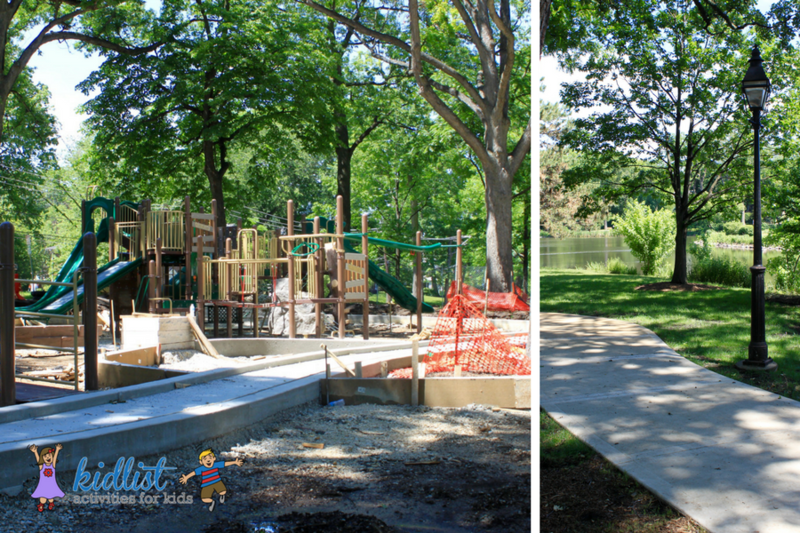 The playground is currently under construction and should be done by the end of June, but we still had to include it because who wouldn’t want to take a walk by Lake Ellyn Park?! The new equipment looks really nice and we will update you when it’s complete. 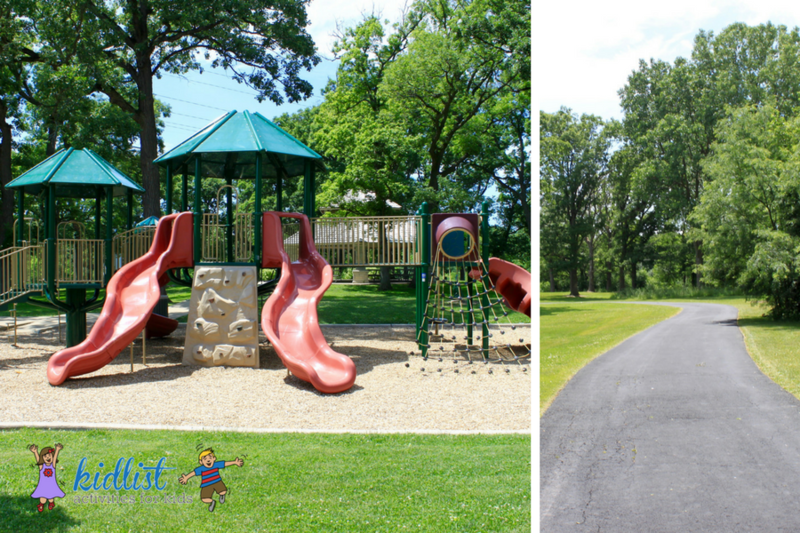 Enjoy the peaceful trails lined by trees, get some exercise, and have your kids get some play time in… all rolled into one! 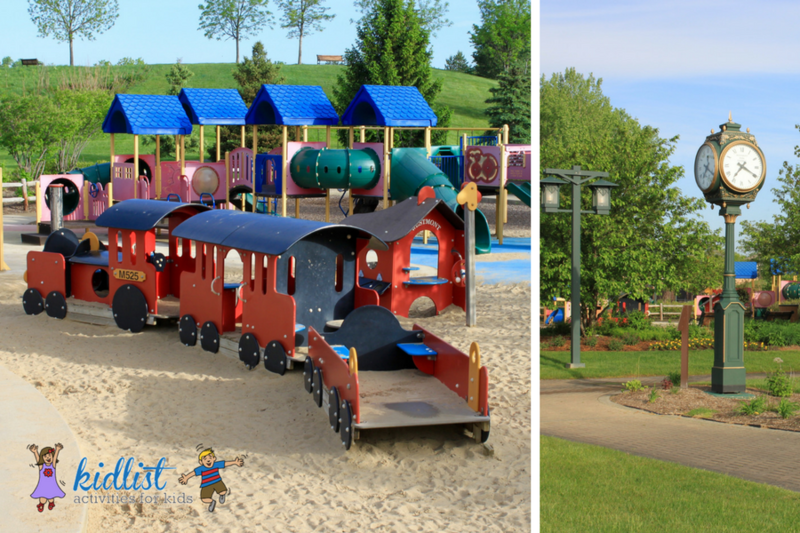 Looking for a park with playground designed for your toddler? Readers voted and we visited all of these parks so you can get a sneak peek with photographs and descriptions. 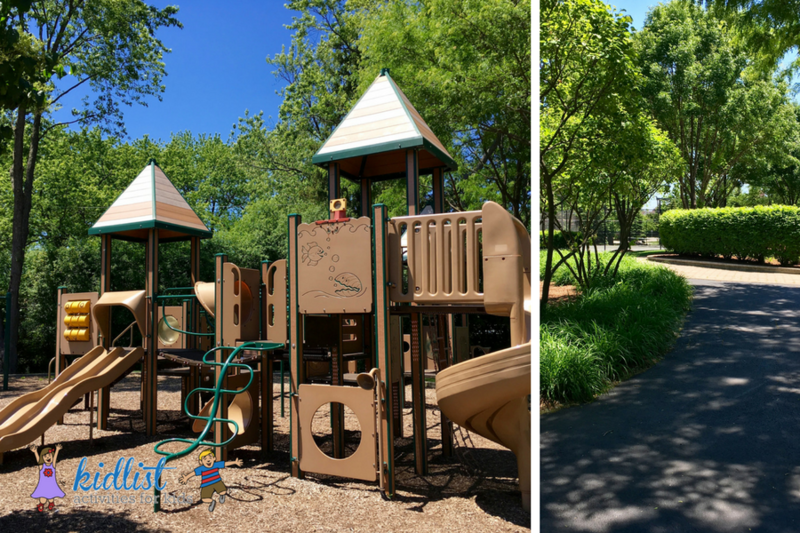 Great spaces to take your little ones to play without worrying about them taking off or running into the street before you can catch them. 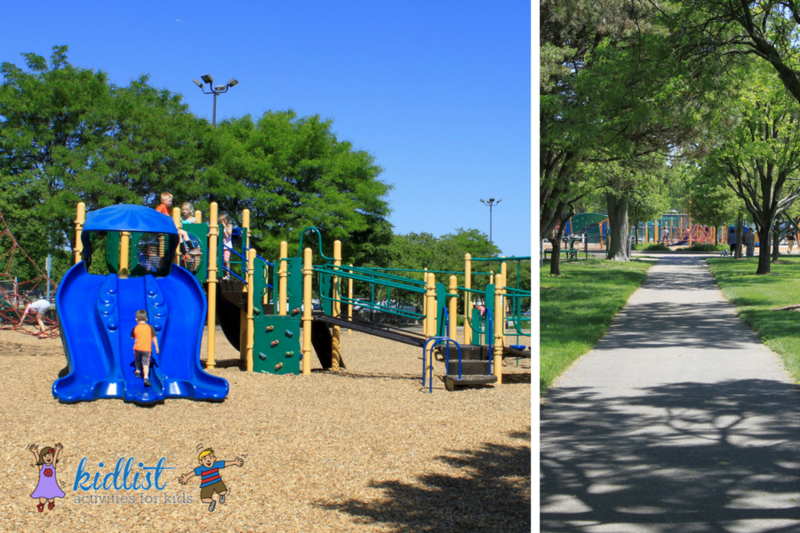 Whether you are seeking out parks with sand to please the kiddos and let their imagination run wild, or avoiding sand like the plague, you are going to want to check out this list. 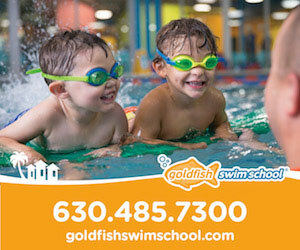 Splash around, cool off and enjoy the sun! 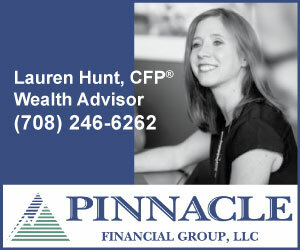 This list has both free and fee based options. 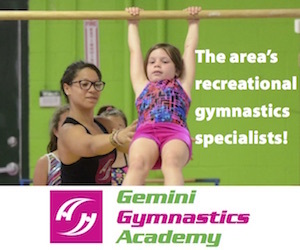 Some of these gyms include child care with the membership, while others offer it for an additional fee or with an upgraded membership. 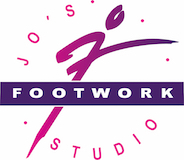 Find a gym near you! A list of recommended books by both readers and the Kidlist Team, organized by age group. Be the first to comment on "Best Parks with Walking Paths"